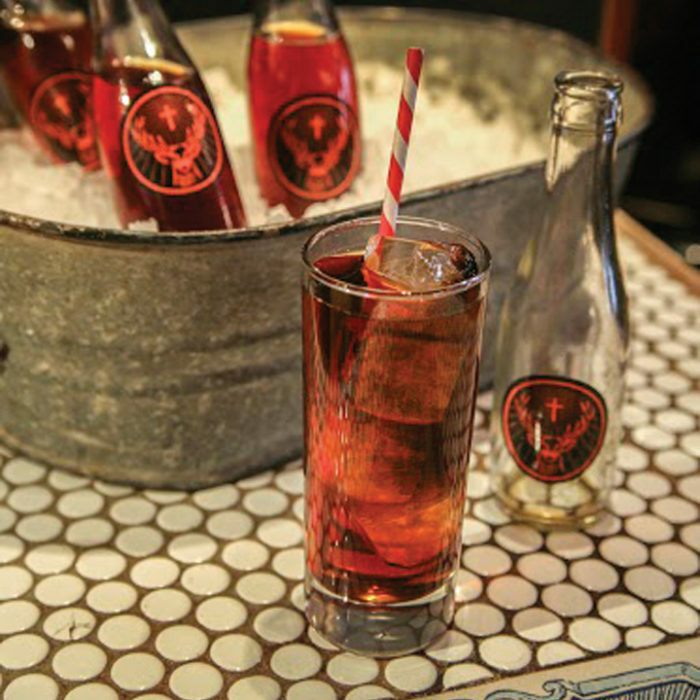 If you recall a story we did last year, an elk had fallen into a basement in Idaho. Well, now a slightly larger, more aggressive animal has done the same thing! In Hailey, Idaho, a female moose fell into a window well and pushed a window open to let herself into a house basement. 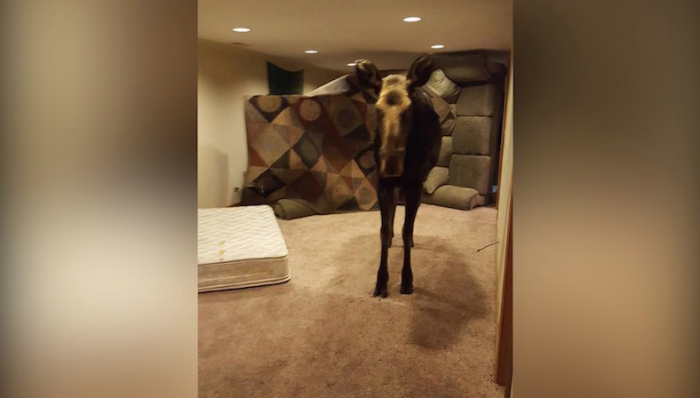 The moose seemed to be fairly calm as she allowed Police and Idaho Fish and Game Officers into the basement to stack furniture around the walls so the animal was in a smaller area. The moose was then tranqualized, carried up the stairs and safely out of the house. Once outside, the moose was woken up and went on here merry way.